The final tally was 10 votes in favor and 14 against. UC Santa Barbara Library. Credit: UCSB Library/Flickr. 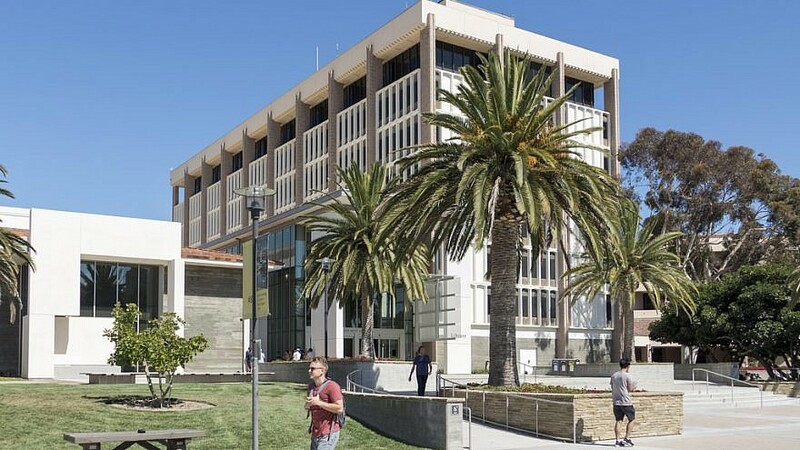 (April 11, 2019 / JNS) After more than nine hours of debate, students at the University of California, Santa Barbara, rejected a resolution early Thursday morning that, had it passed, would have followed other student governments in the University of California system that already passed such a measure calling on the UC system to divest from companies doing business in Israel. Still, it was a fairly close vote: The final tally was 10 votes in favor and 14 against. StandWithUs and Students Supporting Israel applauded the result.